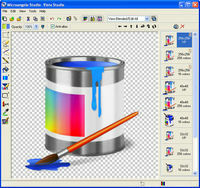 Buddy Icon Constructor Free creates buddy icon from any image (BMP, JPG, GIF etc). Change icons easily with On Display! 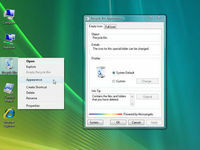 Designed for XP, Vista and Windows 7.. 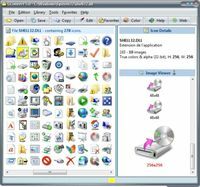 Turbo Icon Editor is an icon editor, create, and convert tool.